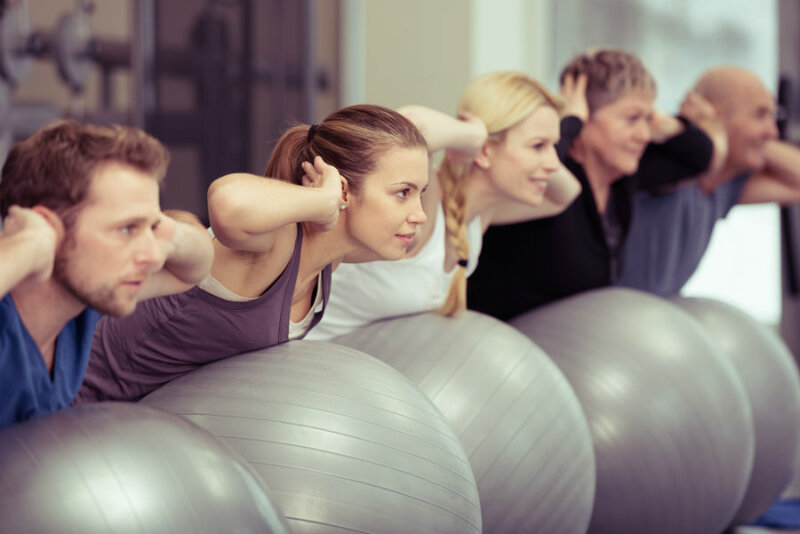 Redesigning your fitness club website means you will most likely need to hire a photographer. Nowadays website homepages include larger expansive photos that demand high quality photography. Stock photography is always an option, but can appear inauthentic and if you’re not careful, off brand. Plus, stock photography doesn’t show off your facility, it’s amenities and your culture which are all things that may influence a website visitor’s readiness to make a buying decision. However, the option to hire a professional photographer is a challenge in itself. To make this process easier and help you avoid hiring the wrong person, we’ve decided to share a few tips about what to look for when hiring a photographer. 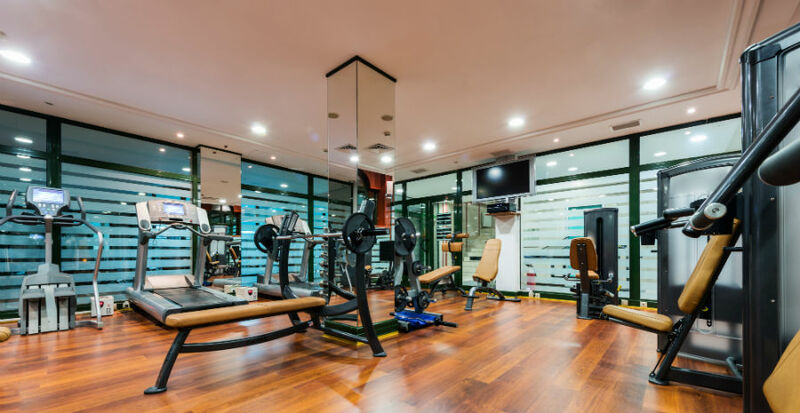 Your prospective members want to know what the gym looks like inside and out before they even come in for a sales consultation. If they are dedicated members they plan on spending a lot of time at your health club and want to know that it is a clean safe place. But finding a photographer that has mastered the art in architectural photography is not always easy, especially if you are concerned with cost. Junior level photographers can usually take good photos of landscape or other outdoor photography because natural light is much easier for capturing depth and color. But that doesn’t mean they can take good photos of your building or inside of the gym. Interior and exterior architectural photography demands they be a master manipulator of shape and lighting. Look for photos in the photographer’s portfolio that make the interior of buildings look wide, clean, open and beautifully designed. It is a good idea to have pictures of members using your health club on your fitness club’s website redesign. Website visitors want to see if they would fit in at your gym. Candid portrait photography can create the connection with your website visitors, but capturing that authentic moment takes skill. Not only must the photographer know the technical skills to capture great portraits, but they need to know how to make the subjects feel comfortable behind the camera so that an authentic moment is captured. Here is a helpful tip to keep in mind: spot the awkward. When viewing their portfolio look out for awkward shadows on the face, odd footing or random objects that distract the eye. A keen portrait photographer avoids these distractions. Do they only have outdoor photos of people? If all their portrait photos are outdoors, they may not have the skills to shoot indoors. Request examples if you don’t see these in their collection. Get a timeline on the date of the photo shoot, image selection and final edits. The last thing you want is to delay your website because the photos took longer to process than expected. Review their terms for using your photos in advertisements like billboards, magazines and newspapers. Some photographers will charge an extra fee for use of your photos in these media platforms. Some charge a flat creative fee to grant you copyright ownership, while other charge by how many impressions you are buying from the advertisers. Although this is becoming less common, still review your contract for these terms. 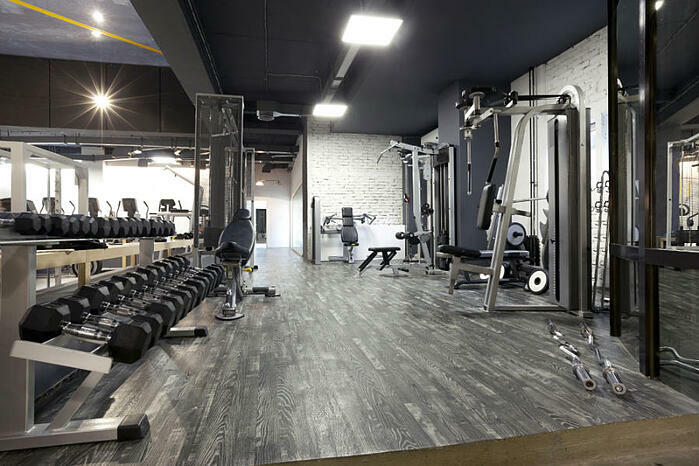 Ideally your website design team will be working with your team and the photographer to provide the best photos for your gym’s website redesign. We recommend presenting a sketch for each image that will be on the new website with direction of where negative space is needed for text overlay, how the subjects will be positioned in the frame and/or the look and feel of the photo. Make sure that you photographer understands this and that nothing in the contract conflicts with your creative direction on the photos’ contents. 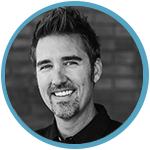 The photos for your new website will be either the element that brings the overall marketing strategy of your website together or they will be what disconnects website visitors from your best intentions if the photos are not original, high quality and visually on point with the message you want to communicate. Hiring the right photographer for your website redesign is just as important as the health club website design firm you choose to build it. Better yet, when the photographer and website design talent come from the same company, you can most likely be assured that the strategy behind the photography matches the goals of the website redesign for your health club website.